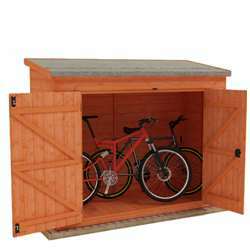 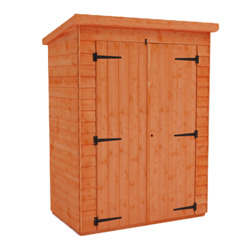 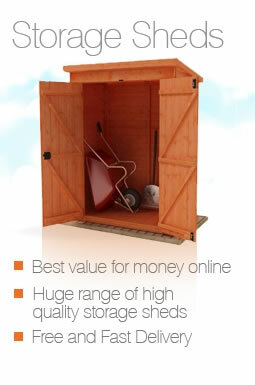 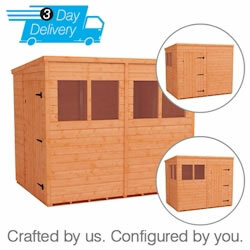 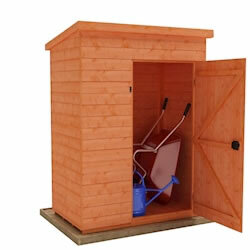 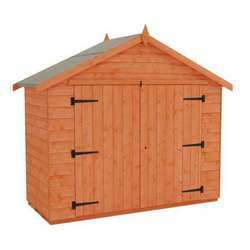 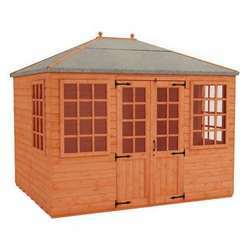 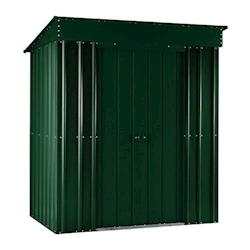 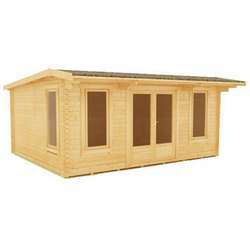 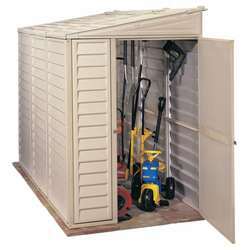 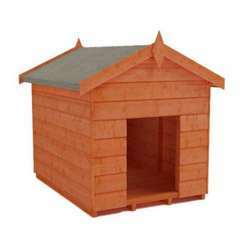 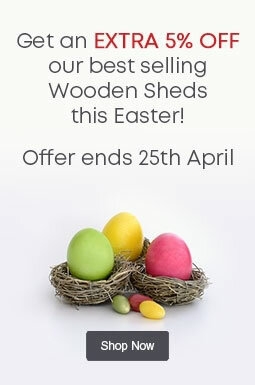 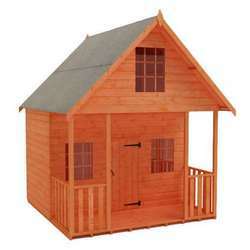 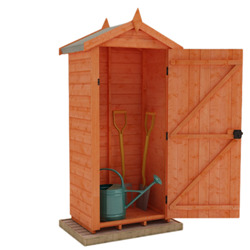 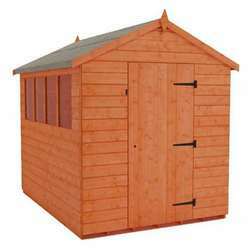 Our 8x4 storage sheds are available in wooden, plastic and metal styles, perfect for your storage needs. 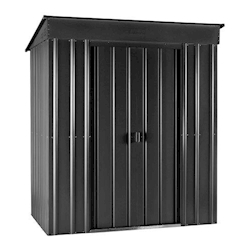 This popular size is ideal for keeping gardening tools and equipment neatly tucked away and protected from the elements, and keeping your outdoor spaces free of clutter. 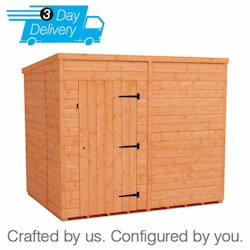 If you need a shed quickly, our Flex Pent can be delivered in just 3 working days!